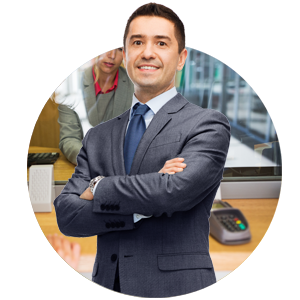 Whether you are protecting a small business or large corporation, you need commercial security and professional monitoring. Most jurisdictions, in fact, require some type of monitoring, such as fire alarm monitoring. However, because of advancing technologies, there are many different types of monitoring that do much more than satisfy regulations and provide the business owner peace of mind. Every business is different and has different needs. One thing they all have in common, however, is that they have needs that could be met with some form of professional monitoring, such as fire, intrusion, or environmental monitoring. You can never count on being around when an incident happens. Even if you spend every waking hour at the business, you can not watch and monitor every aspect of the business at once. 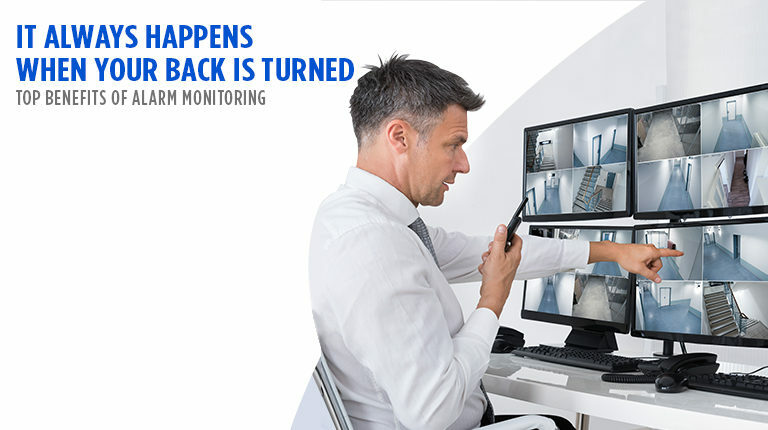 One of the biggest advantages of professional monitoring is that it provides an extra and active avenue of identifying and responding to potentially critical and damaging situations, such as heat or moisture in server rooms, or after hours fire and intrusion. Without professional monitoring, someone has to hear the alarm and respond to it for additional action to be taken. Unfortunately, even if someone is in proximity to hear an alarm, not everyone will take time to respond. 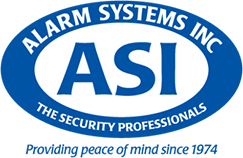 Most people assume that all alarms are monitored or that someone else has already called. In larger cities, many people just ignore the proliferation of alarms, something called alarm apathy. If there is an emergency, your business can’t wait for intervention. If you are in another part of the property, away, or the problem hidden, any delay can cause more loss, damage, or harm. 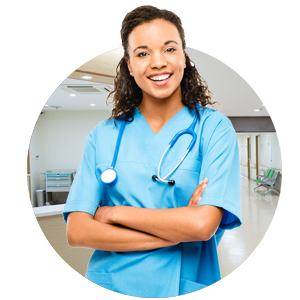 When you have comprehensive commercial security solutions that are professionally monitored, detection is swift and help is summoned even if you are not there. Early intervention of any emergency, whether it is an intrusion, fire, or environmental, reduces the amount of risk, loss and harm. When considering the difficulty for any business in recovering from critical losses after such things as fire, keeping losses to a minimum is an important factor resuming operations. No matter the type of business, a small incident can quickly escalate into an even more serious, life-threatening situation that impacts more than your business alone. 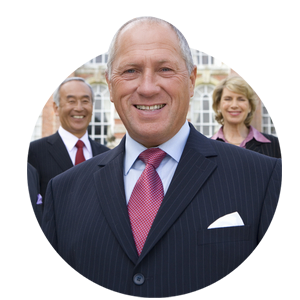 Another advantage of having professional monitoring is the protection from liability. Should an event occur that causes damage to another business, it will be important to show that you have taken every possible precaution. 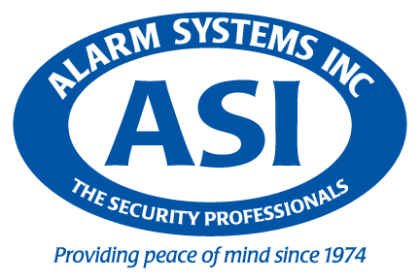 ASI specializes in meeting commercial security needs. If you have any questions about video surveillance, access control, intrusion detection, fire, or professional monitoring, please contact us today.